Each incident of sexual harassment may cause severe damage to the life of an individual. In addition, the range of behaviors, from microaggressions to full-scale sexual harassment, has the cumulative impact of chilling entire subpopulations. 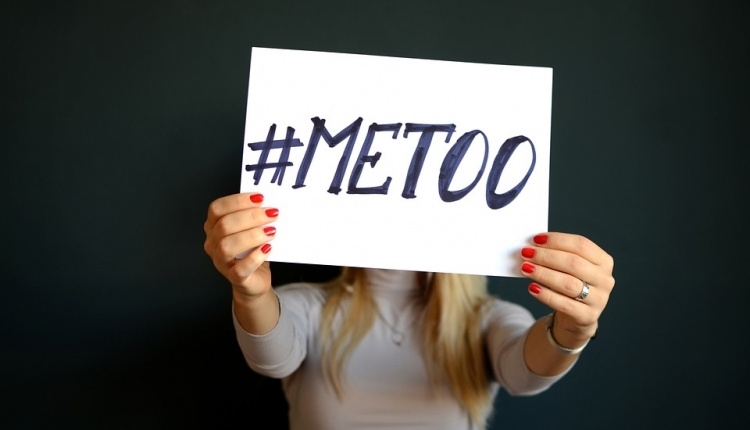 We view recent accounts of sexual misconduct in the Theory of Computing research community as an urgent call for action. This pledge aims to increase awareness, sensitivity and active support for the benefit of all colleagues and for the prosperity of our community. We pledge to foster an inclusive community free from any form of exploitation, harassment, misconduct or abuse. We recognize that our work environment extends beyond our home institutions to any (physical or virtual) meeting place of our community (such as conferences, workshops and blogs). In addition to our legal obligations, we have ethical and moral responsibilities towards each other and to our community to make sure that our extended work place is not hostile to any of our colleagues. Our goal is to create a climate that allows everyone to thrive and rise to their full potential. We will call out unprofessional or abusive behavior whenever we observe it and seek to resolve incidents of misconduct in a fair manner, while protecting the affected individuals from any form of retaliation. The A Pledge for Inclusiveness in TOC petition to The Theory of Computing Research Community was written by Omer Reingold and is in the category Community at GoPetition.